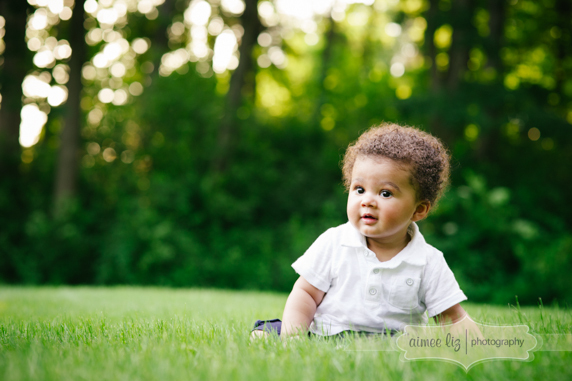 Avery is getting to be so big! 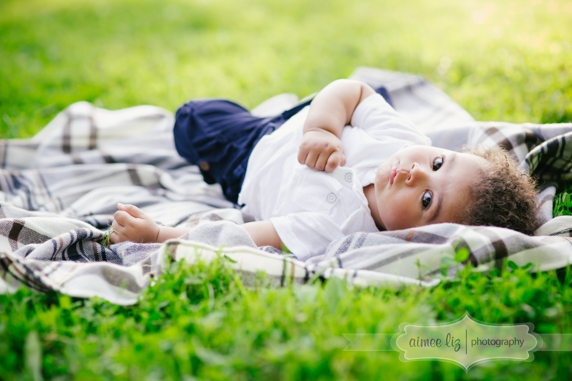 He is the cutest, most cuddly little boy and he adores his Mom and Dad. 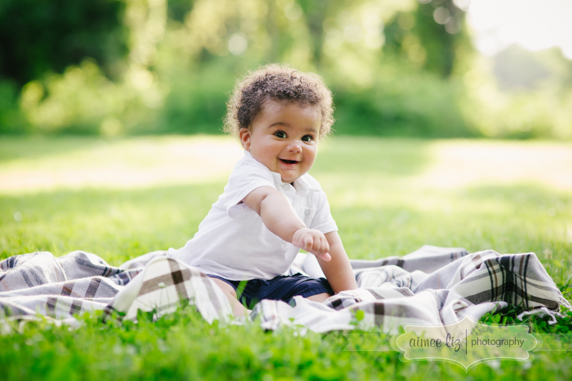 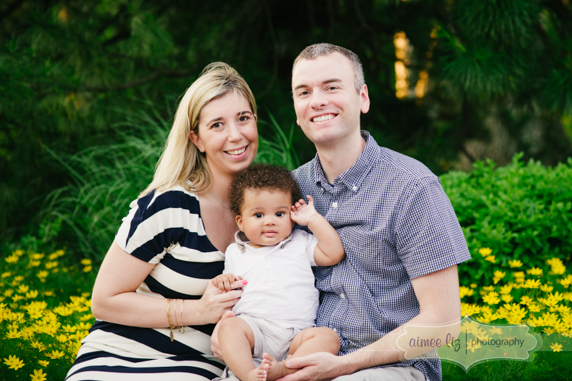 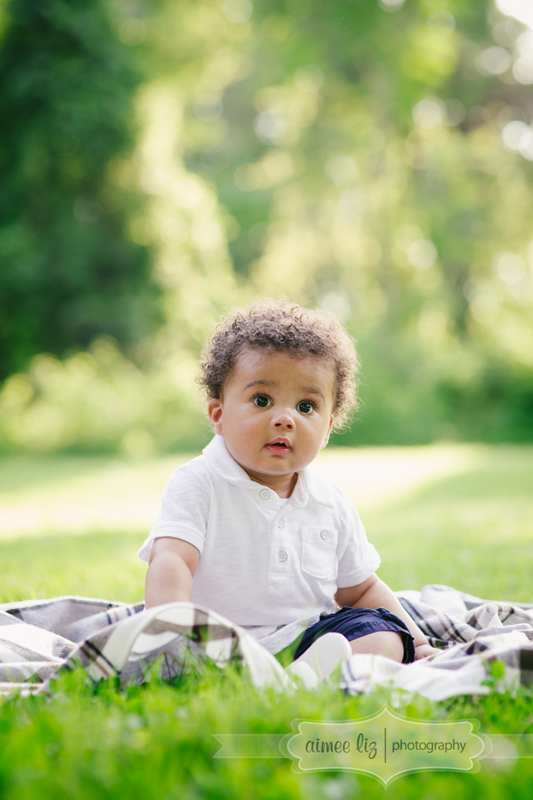 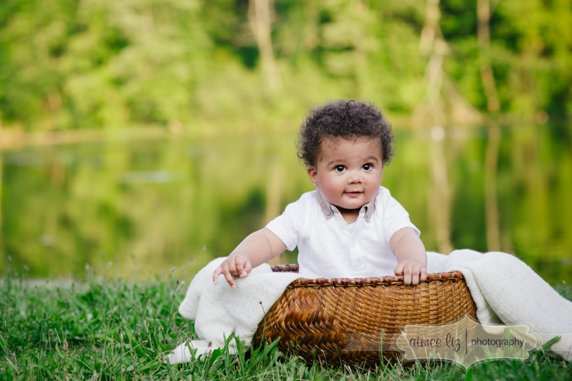 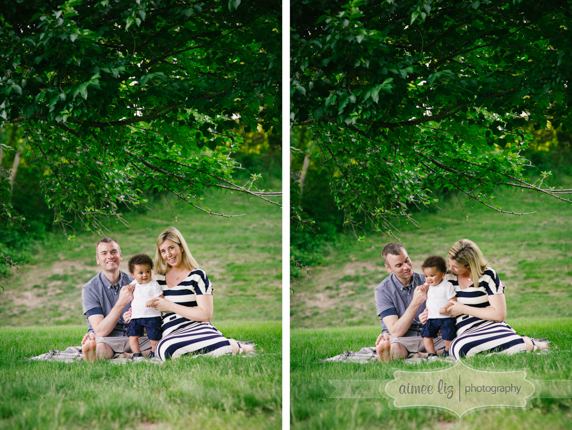 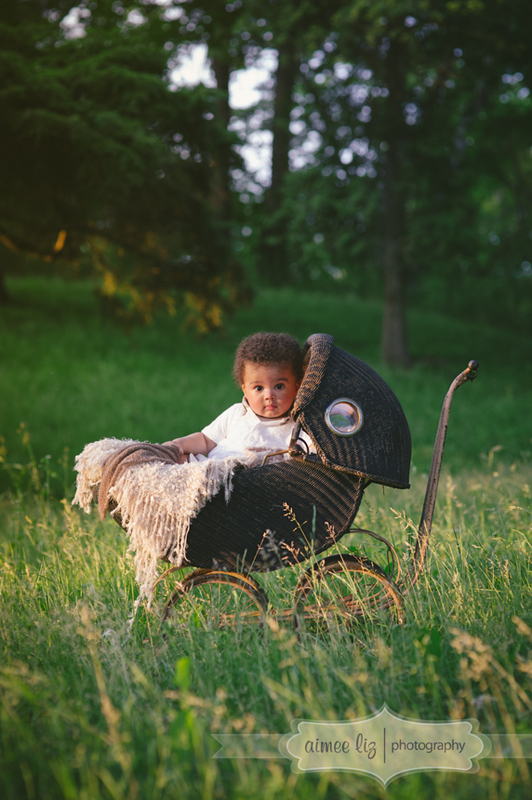 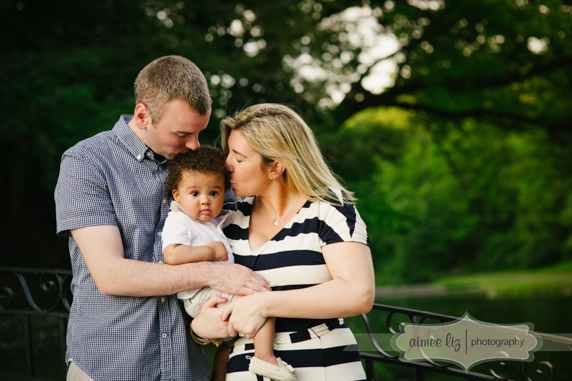 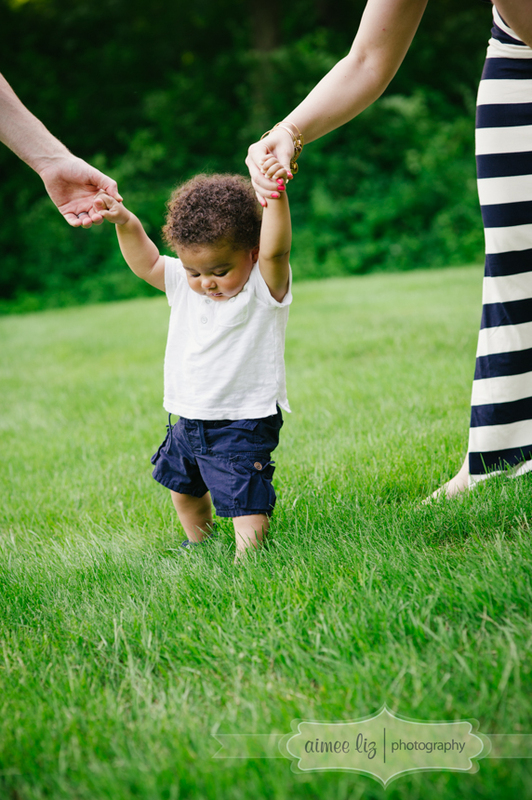 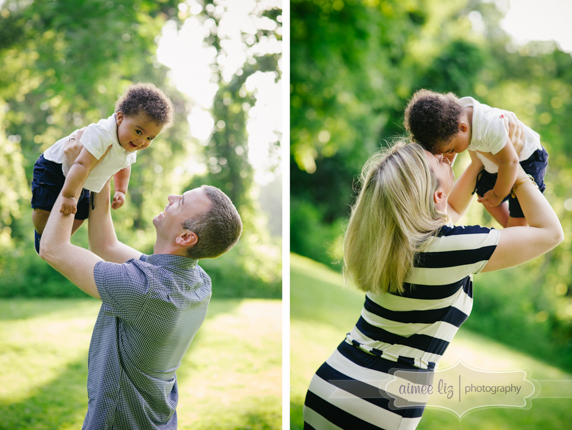 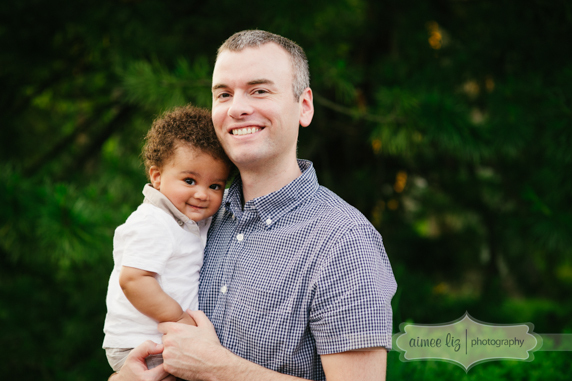 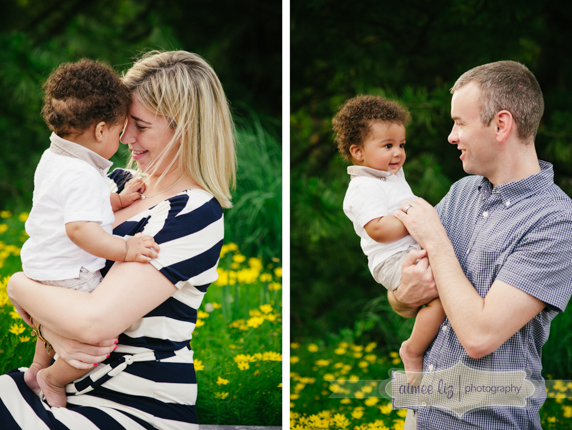 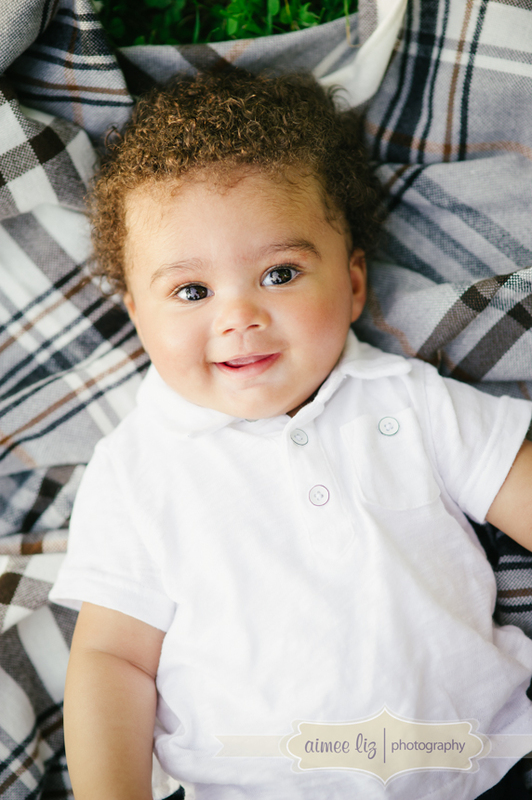 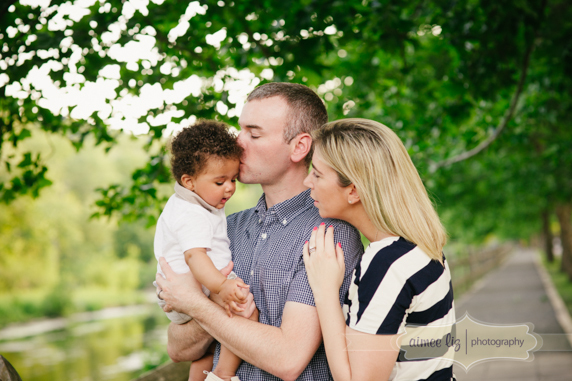 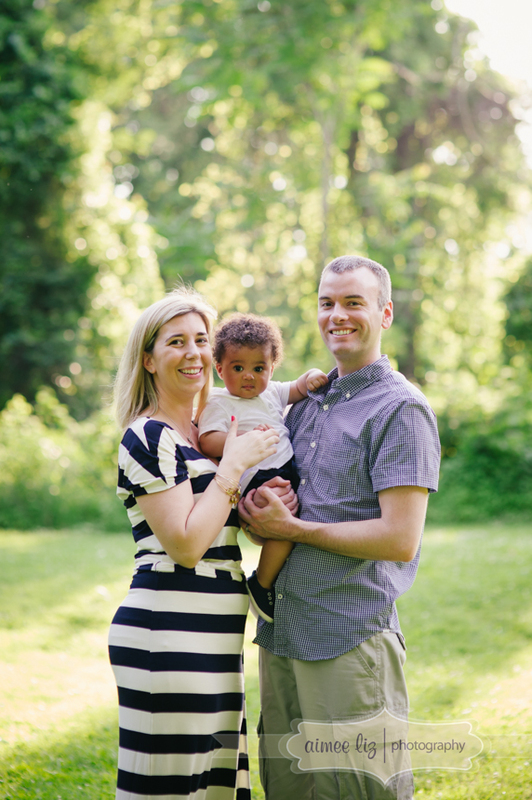 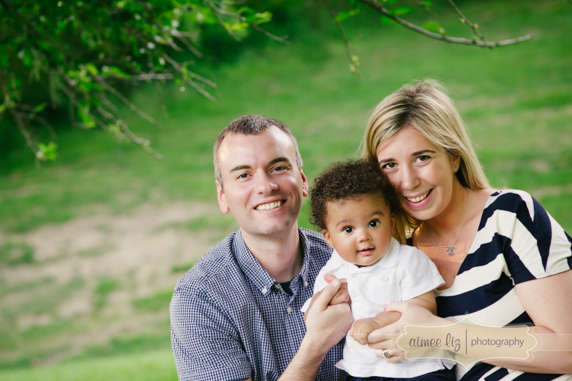 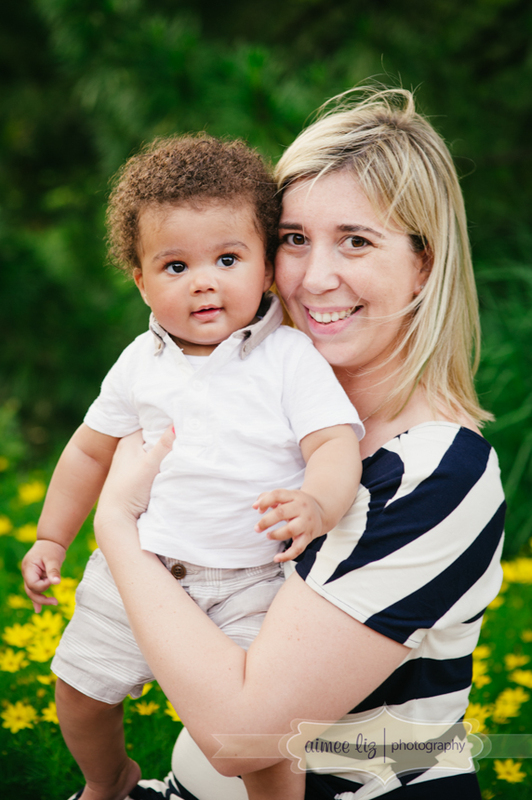 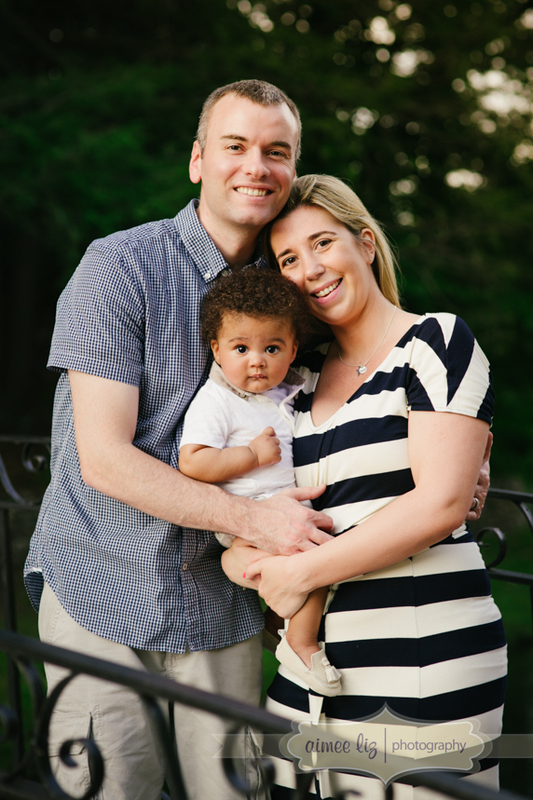 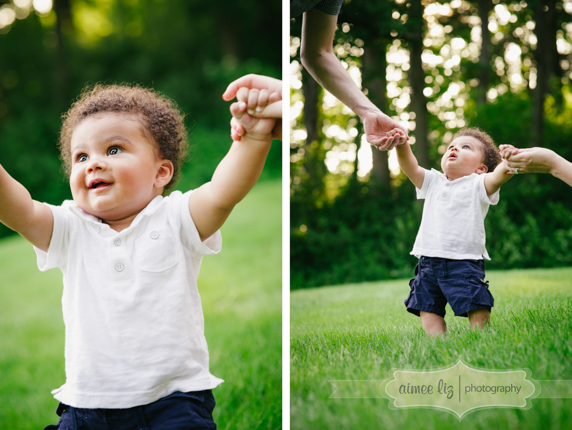 We brought him to Forest Park in Springfield, MA for his six month photos… that park is huge! 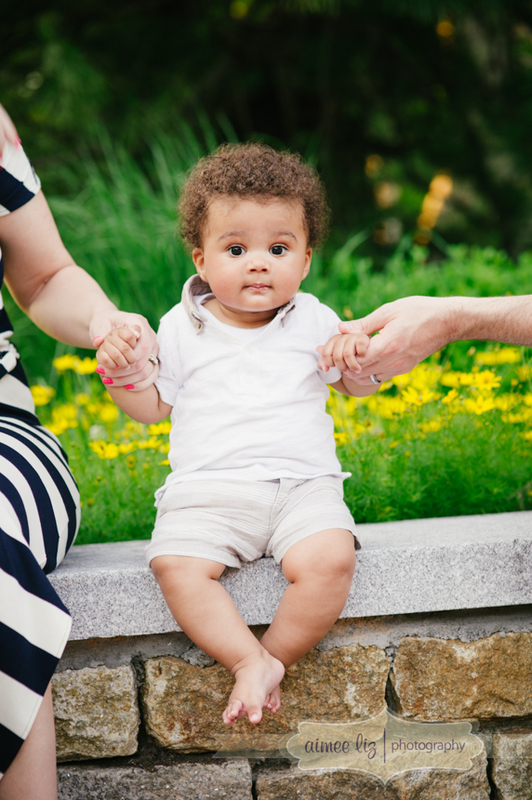 We wandered around to a bunch of different locations and Avery was so good even with the constant getting in and out of the stroller. 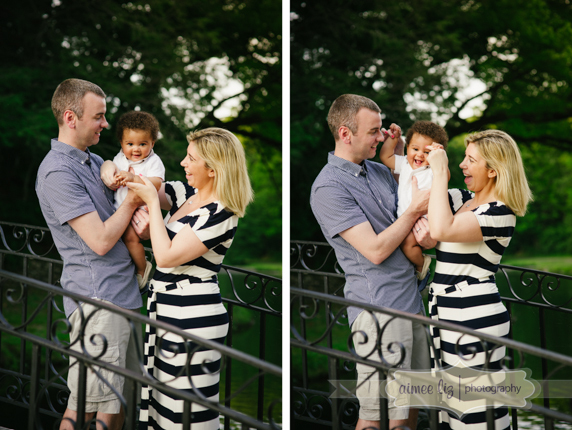 I love that you can really feel the love they all have in the family photos, so happy and fun.